This ensemble is an ideal solution for layering! Includes written and charted instructions, plus layout diagrams. 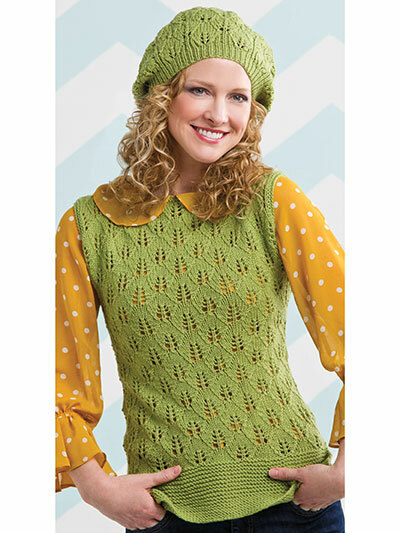 This e-pattern was originally published in the Autumn issue of Creative Knitting magazine.